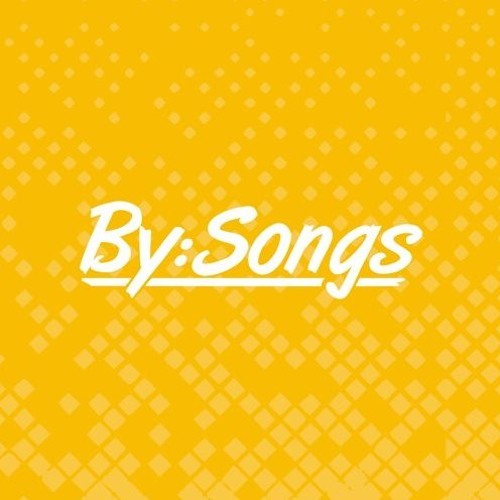 Here's the songs from By:Songs 2019! So much great content here. New versions will be labeled "_NEW" as we go, we're expecting updated mixes from producers in the next week or two.